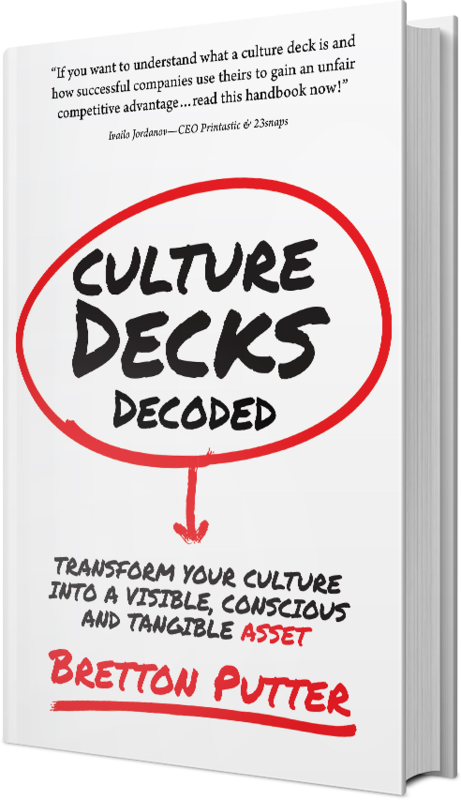 9/10 companies have not invested the time to define their company culture, yet culture is their greatest asset. The CultureGene Culture Management Process is a proprietary methodology for defining, embedding and leading your culture. With our Values Based Hiring methodology we can help you build an A+ senior executive team.